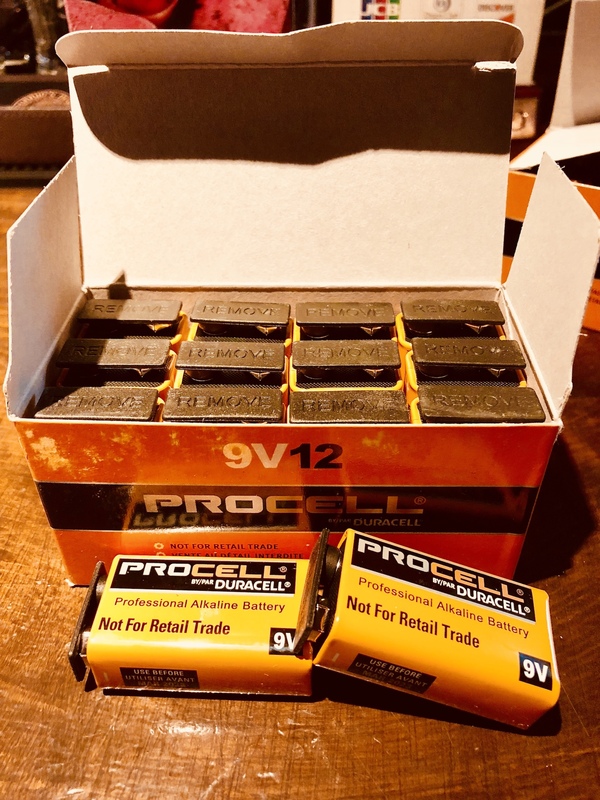 We’ve restocked 9V battery for the guitar and pedals for musicians! Minimum Strings, picks drumsticks and batteries are always stocked! We are open as usual tonight too! See you soon! ※Next Beatles Tribute Event/coming soon!